Go from absolute beginner to confident speaker – all without books, homework or having to memorize anything. The Michel Thomas Method is the fastest and most effective way to learn a new language. 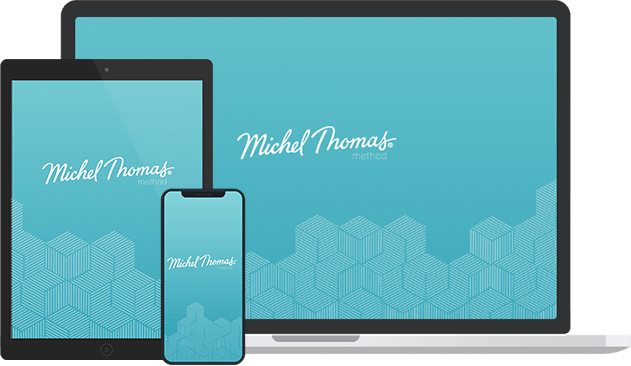 Based on 25 years of extensive scientific research on how the brain learns, and perfected over 25 years of teaching academics, business people, politicians and Hollywood stars, the highly acclaimed Michel Thomas Method online audio courses provide an accelerated method for learning that will have you speaking in whole sentences right from the start. You will quickly build a solid foundation and gain a deep understanding of a new language, be delighted at your phenomenal progress, and motivated to carry on. You learn the new language naturally, as you learned your own, by listening and speaking, gradually building your confidence and increasing your fluency. You will enjoy the Method as it creates real excitement – you can’t wait to use the language. The online, all-audio method makes it easy and convenient to fit it into your daily routine. So stop procrastinating and start learning a new language today – download our audio courses to our app to learn offline or stream them directly from our website.